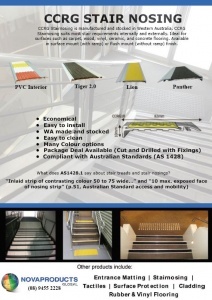 CCRG Stair nosing is manufactured and stocked in Western Australia. 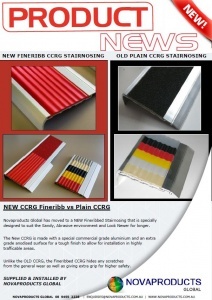 CCRG Stair nosing suits most stair requirements internally and externally. 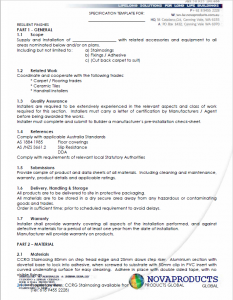 Ideal for surfaces such as carpet, wood, vinyl, ceramic, and concrete flooring. 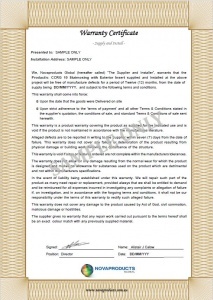 Available in surface mount (with ramp) or flush mount (without ramp) finish. The aluminum retainer is 82mm wide.